Events in Europe, America and Asia, races lasting from six to 24 hours, the participation of renowned manufacturers such as Alpine, Aston Martin, Ferrari, Ford, Porsche and Toyota, divided into four different vehicle classes – the FIA World Endurance Championship (WEC) with the season’s pinnacle event, the legendary 24 Hours of Le Mans, thrills motorsport fans around the globe. 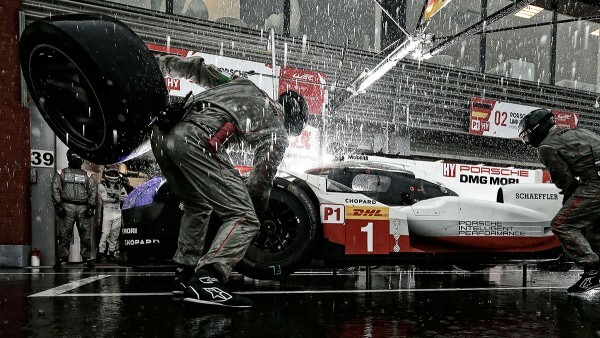 The 24 Hours of Le Mans is the world’s major sports car race. High speed and high tech – the WEC combines both in special ways, which makes the series an attractive stage on which to demonstrate the innovative power of high-end hybrid sports cars, energy efficiency being the magic word. The 24 Hours of Le Mans in which the drivers spend four times as much time on track as in the other races of the season outshine anything else. Since 2014, the fastest contender in the LMP1 hybrid category has necessarily been the most efficient one as well at Le Mans. The one achieving the longest distance within 24 hours has extracted the maximum from a limited amount of fuel. Due to the considerable technology freedom granted in the areas of hybrid and powertrain technology, the manufacturers keep surprising the audience with ever new innovative impetus. 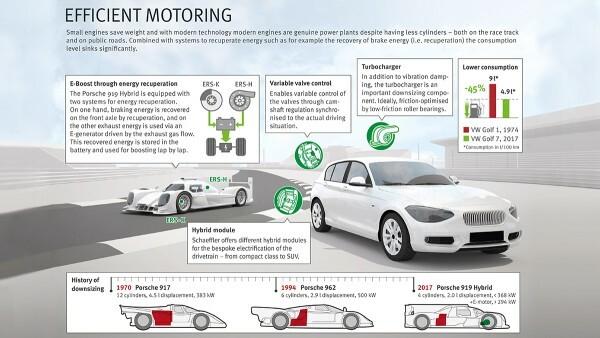 For Schaeffler, which performs pioneering work in the development of hybrid systems for production cars, the WEC provides an appropriate environment as well. In 2014, following Porsche’s return to top-flight sports car racing, the company becomes a partner of the premium manufacturer. “The WEC makes the hearts of fans and engineers beat faster,” says Prof. Peter Gutzmer, Deputy CEO and Chief Technology Officer at Schaeffler. “Thanks to the regulations that emphasize efficiency and energy recuperation of the vehicles, there is an active exchange between motorsport and production development.” The Porsche 919 Hybrid is powered by both an IC engine and an electrical system. Efficiency and reliability. Of crucial importance in the WEC and at Le Mans are exactly the same topics that are in absolute focus of automotive engineering, and thus at Schaeffler, now and will continue to be over the coming decades. The analogy between motorsport and production is again coming very close to its original meaning. Anything that lasts and wins in the world’s toughest races proves its viability for production. In the 24 Hours of Le Mans, revolutionary technologies have passed their baptism of fire and then went on to become firmly established in volume production. 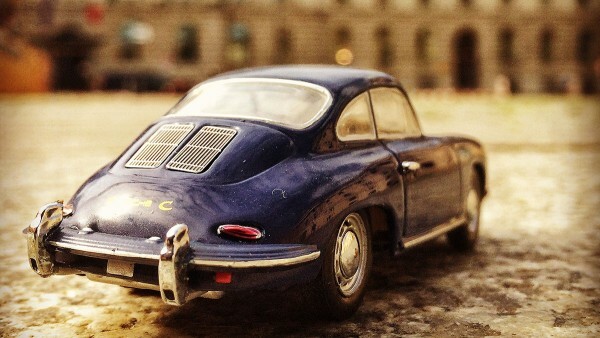 In a nutshell, past achievements include streamlined bodywork, lightweight design, disc brakes and hybrid drive systems. 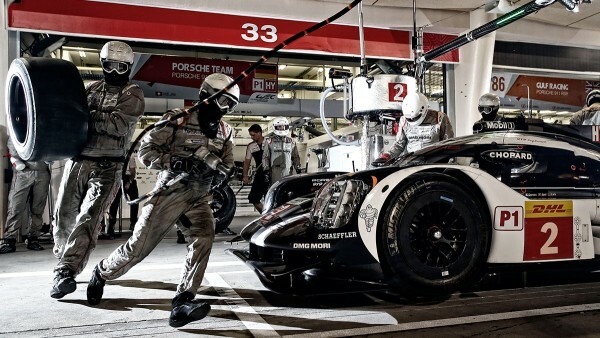 This is how efficiently the Porsche 919 Hybrid operates. Following their 2014 debut season, in which Schaeffler and Porsche celebrate their first victory at São Paulo, this corporate pairing soon emerges as the measure of all things in the WEC. Not least thanks to six victories in succession, Timo Bernhard, Brendon Hartley and ex-Formula 1 star Mark Webber crown themselves world champions in 2015. 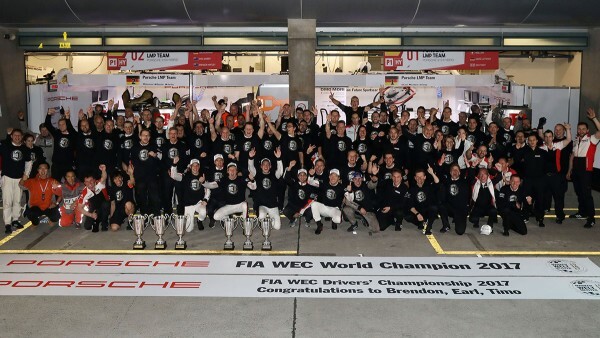 In 2016, Schaeffler and Porsche make their mark in the WEC again. Marc Lieb, Neel Jani and Romain Dumas pull clear of the field with two victories achieved in the first three races and maintain their points-advantage up until the end of the season. The 2017 season goes down in WEC history. Schaeffler and Porsche not only celebrate the drivers’ world championship with Earl Bamber, Timo Bernhard and Brendon Hartley for the third time running but celebrate the title hat-trick in the manufacturers’ classification as well. 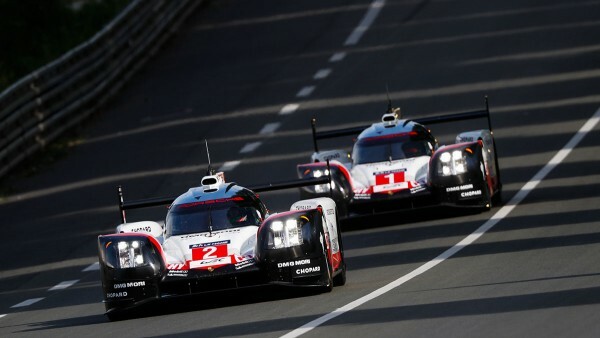 Schaeffler and Porsche are unbeatable also in each season’s pinnacle event at Le Mans. From 2015 to 2017 Schaeffler and Porsche dominate the WEC and the 24 Hours of Le Mans. 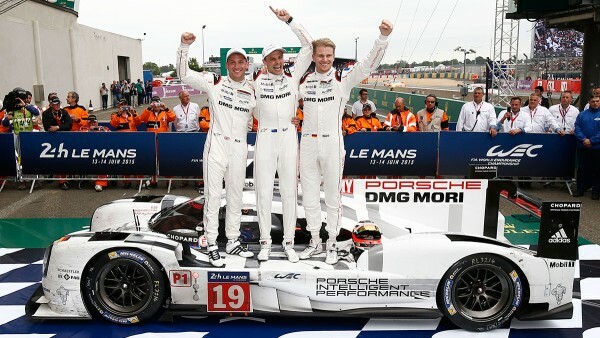 Success in all three years is guaranteed by the Porsche 919 Hybrid. The sports car prototype combines downsizing turbo technology with efficient gasoline direct injection in a two-liter V4 internal combustion engine. 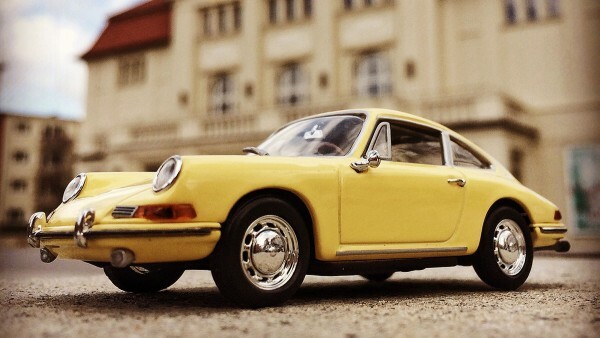 A lithium-ion battery serves as the storage medium for the electrical energy from two different recuperation systems – braking energy from the front axle and exhaust energy. 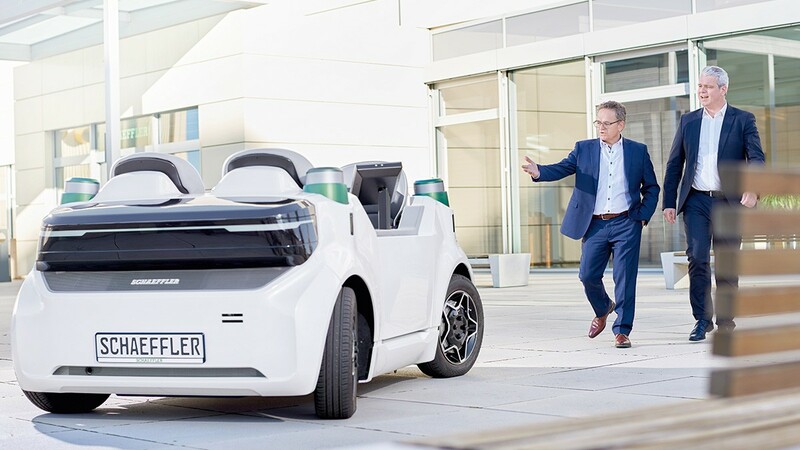 This pioneering technology practically presages the development of powertrain technologies in road-going vehicles, as future consumption and emissions targets can only be fully achieved by electrifying the powertrain. That is why Schaeffler offers numerous solutions and technologies for hybrid systems – from the 48-volt hybrid to the plug-in-hybrid and through to the fully electric vehicle. Partners in motorsport and production: In 2017, Schaeffler and Porsche won the legendary 24-hour race at Le Mans for the third time in a row. Schaeffler und Porsche sind nicht nur in der WEC erfolgreich. Ein Blick in den Rückspiegel auf eine intensive und innovative Zusammenarbeit zwischen Hersteller und Zulieferer, deren Vision automobiler Fortschritt war und ist: Was bereits mit dem legendären 356 begann – die Partnerschaft zwischen Schaeffler und Porsche –, währt inzwischen sieben Jahrzehnte. Während dieser Epoche haben es dank vertrauensvoller Zusammenarbeit viele Highlights automobilen Fortschritts bis zur Marktreife geschafft. Dazu zählen neben hydraulischen Tassenstößeln auch komplexe Bauteile wie elektromechanische Nockenwellenversteller und Wankstabilisatoren. Im Jahr 2009 zeigte Schaeffler mit einem Technologieträger auf Basis eines Porsche Cayenne, welche Optimierungspotenziale auch moderne Automobile noch bieten: Ausgerüstet mit einer Vielzahl aufeinander abgestimmter Schaeffler-Produkte, sanken Kraftstoffverbrauch und CO2-Emissionen um zehn Prozent. Auch in Zukunft werden Schaeffler und Porsche gemeinsam Projekte realisieren – beispielsweise im Bereich der Hybrid- und Elektroantriebe. The cage-guided INA needle bearing is a fundamental invention the Schaeffler brothers achieve in the late 40s. Its advantages: reduced friction and torque stability. Many transmissions only become fit for high-speed freeway driving due to these bearings. 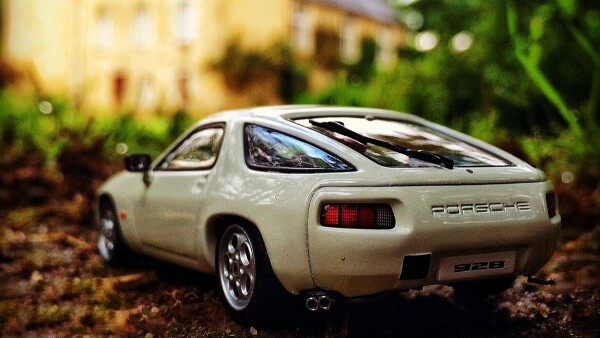 Obviously, Porsche is among Schaeffler’s customers. In 1965, Schaeffler founds clutch manufacturer LuK and launches the first diaphragm spring clutch on the European market. This innovation marks the beginning of a successful career. Today, one in three cars around the globe is equipped with a clutch from Schaeffler’s LuK brand. 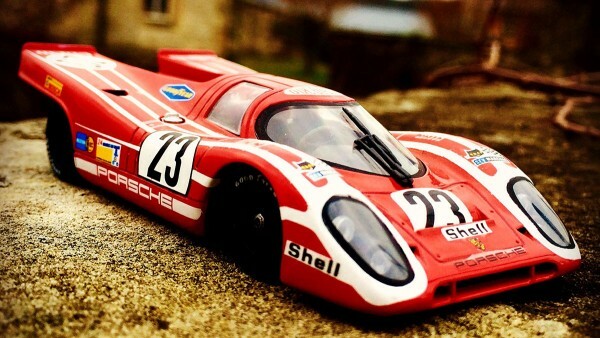 In 1970, Porsche evolves from a class to an overall winner at Le Mans. Operating in the twelve-cylinder engine of the 917 are bucket tappets of Schaeffler’s INA brand. For Schaeffler, the racing commitment serves as a test laboratory. Today, Schaeffler has a long history as a specialist in valve train components and systems. Schaeffler engineers introduce hydraulics in the valve train. hydraulic bucket tappets like those Porsche puts on the road in the 928 launched in 1977 put an end to time-intensive garage maintenance by the bucket tappets independently adjusting valve lash. 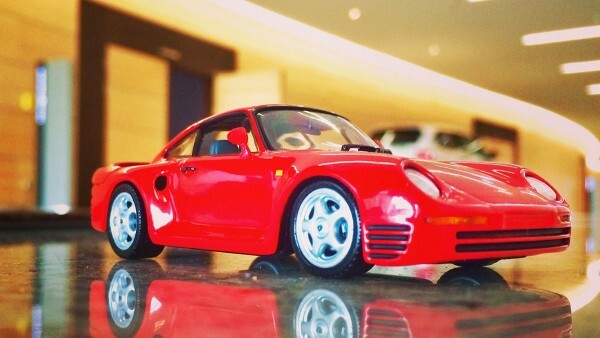 In the 959 that achieves a speed of over 300 km/h Porsche puts the optimum of what is technically feasible on four driven wheels at the end of the 80s. Among the components on board is the hydraulic chain tensioner, a Schaeffler invention Porsche drivers enjoyed in the 911 as well. 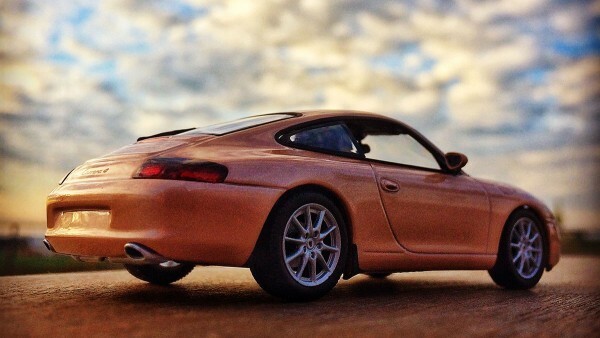 With VarioCam Plus variable valve control Porsche sets new benchmarks in terms of efficiency and performance. This technology supplied by Schaeffler makes it possible to perfectly adjust engine characteristics to the respective driving mode. 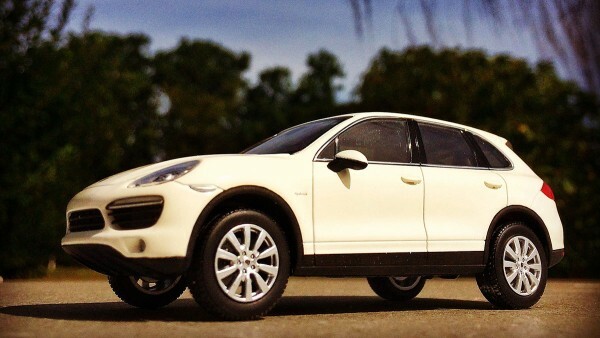 This Cayenne is the first hybrid vehicle from Porsche. The hybrid module with an integrated electric motor sits between the IC engine and the transmission. A hybrid clutch from LuK harmoniously moderates the interaction between the individual components. 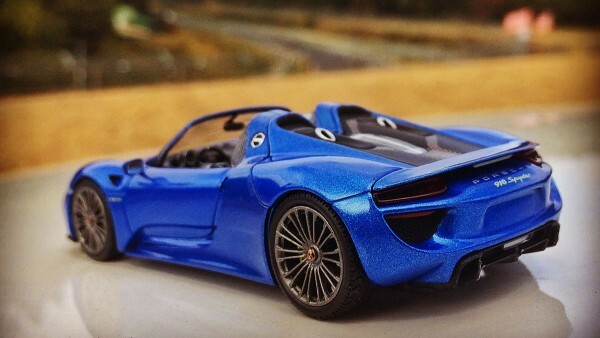 The Porsche 918 as a hybrid sports car marks the pinnacle of what is technically feasible. Detailed work and sophistication are featured in abundance here, the wheel bearings from Schaeffler being a case in point. In these bearings, ceramic balls replace the usual steel rolling elements, saving 640 grams of weight.